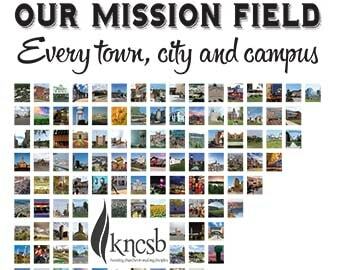 You are urged to save the date for the 2019 KNCSB annual meeting. It will be held Oct. 14-15 at Parkview Southern Baptist Church, Lexington, Neb. Anthony Jordan will be the keynote speaker. He is the retired executive director of the Baptist General Convention of Oklahoma. A new feature this year will be translation from English into Spanish. Complete details about the meeting will be posted here as they become available.